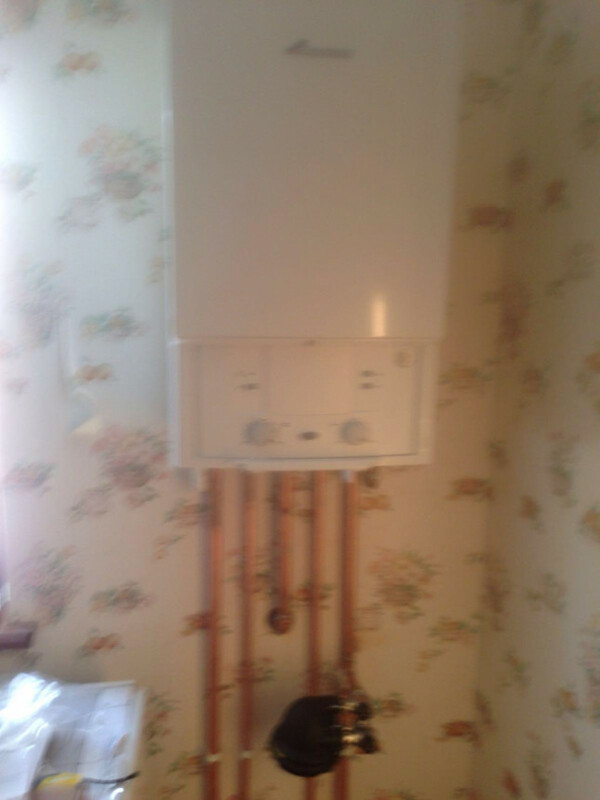 Need a new boiler in Cupar? Get FREE no-obligation quotes now! Aspire Plumbing & Heating Services are Gas Safe registered heating engineers who undertake installations of gas boilers, oil boilers and LPG boilers. 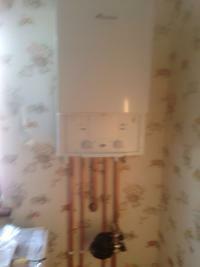 For similar replacement boiler companies in this area please visit the Cupar boiler page. We are a family run company. 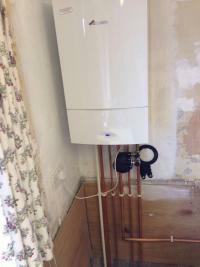 We can offer all types of Domestic Heating work, wether your Boiler needs servicing, repairing or replacing, we can do it all. 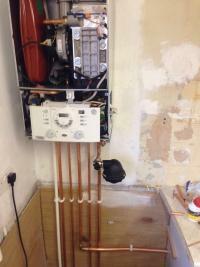 We are a multi trades company and customer satisfaction is our number 1 priority. We offer the complete Plumbing and Heating service. 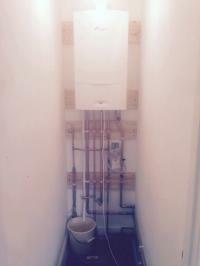 We are fully qualified to fit all types of Domestic Boilers, wether its Natural Gas or LPG, we can do it all. 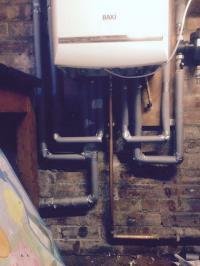 We work alongside partners of Baxi Boilers installing new systems all over Scotland on a weekley basis. 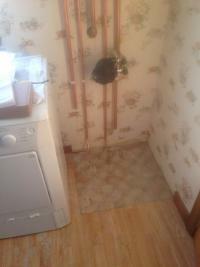 We also have a maintenance side of the business that we run. All of our work comes with the relevant guarantees. Please contact us for any quotes you require. Did what they said they were going to do .... price was very good.